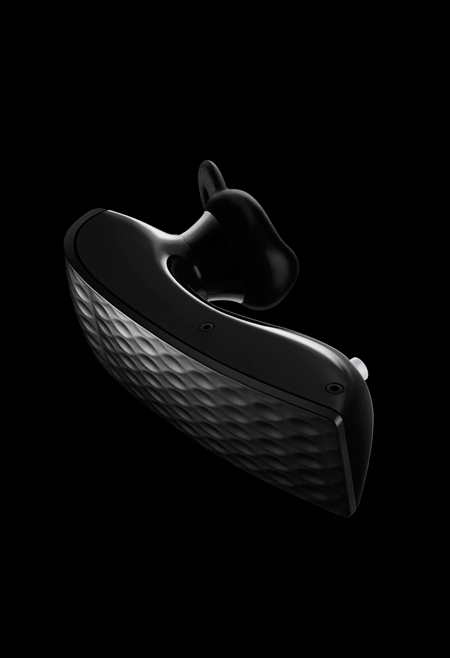 American industrial designers fuseproject have launched updated versions of their Jawbone Bluetooth headset for manufacturer Aliph. 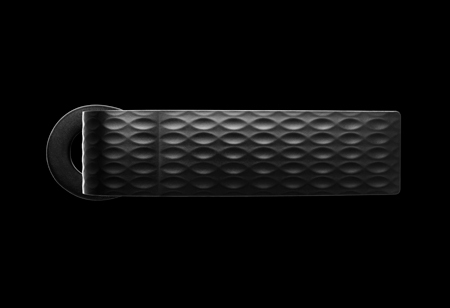 Jawbone Prime features enhanced audio and the product is now available in a variety of colours under the name Ear Candy. Jawbone Prime has an earbud instead of the earloop in the earlier version. 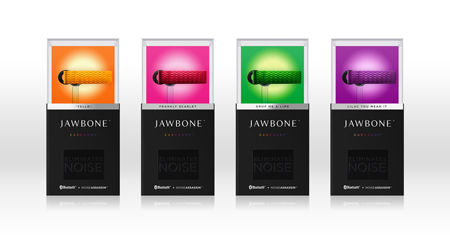 Jawbone and fuseproject continue their partnership with the launch of Jawbone Prime and Earcandy today. 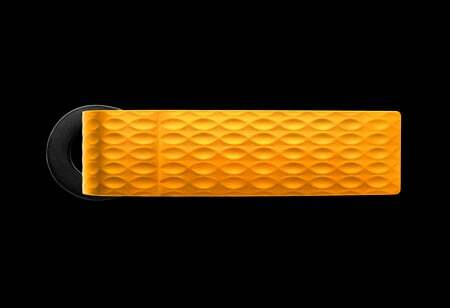 Jawbone PRIME brings consumers even better audio quality, improved comfort and fresh, fun color choices. 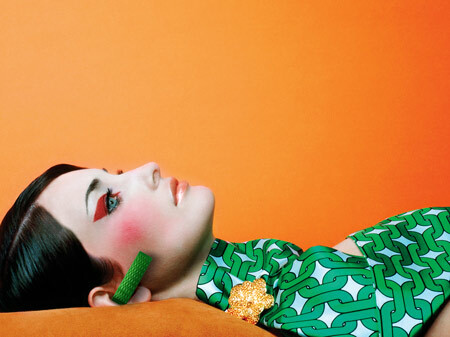 EARCANDY is a summer color burst, to bring self-expression and a smile to our line-up. The 4 colors represent great skin-tone complements and contrast, as well as personal style one cannot resist, this reinforces the basic notion that anything that the consumer wears makes a statement, and it should be designed as such…this is what we call EARCANDY. 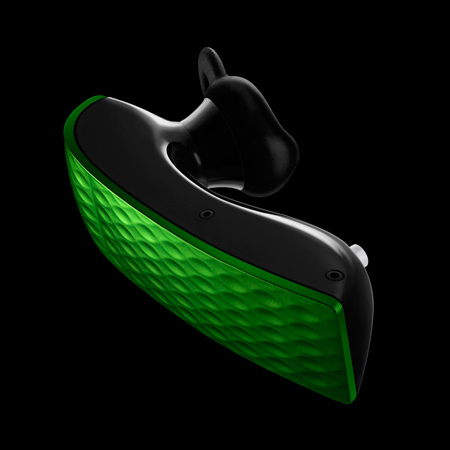 This release continues Aliph’s tradition of marrying technology and design to deliver the best Bluetooth headset on the market. Jawbone PRIME and its EARCANDY colors are available today for pre-order at www.jawbone.com and will be sold in retail stores nationally starting May 1, 2009.